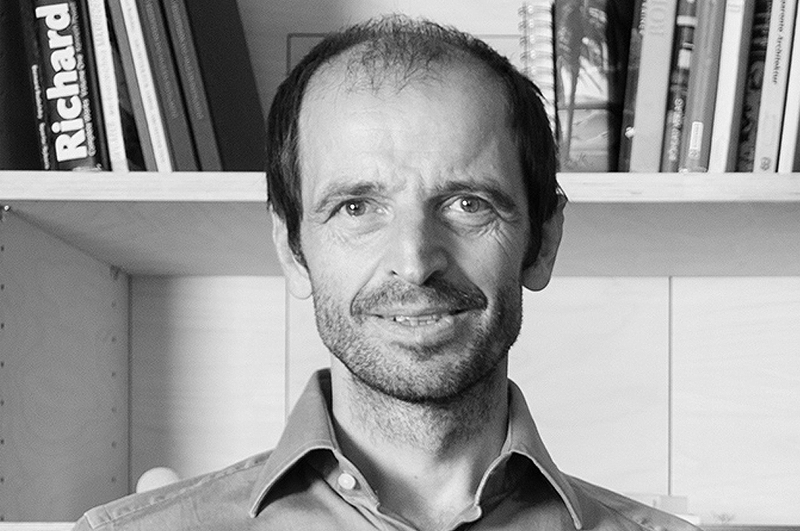 Fred Hofbauer is an architect and associated partner of fasch&fuchs.architekten. 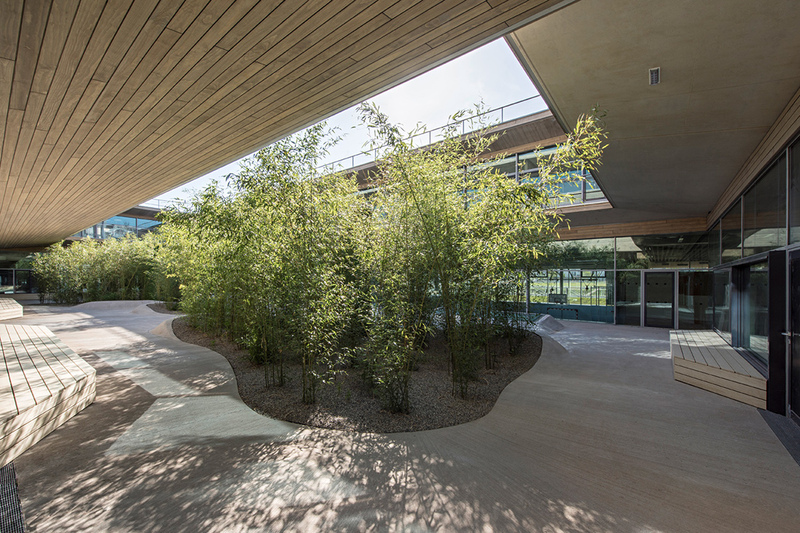 Fasch&fuchs.architeken, founded in 1994, is among the leading Austrian offices practicing in all fields of architecture, recently with a focus in educational buildings. Their architectural philosophy focuses on connection. The interest in this subject reaches far beyond the structure of buildings and preference for open space. It means that contexts separated so far are connected – mentally first, constructionally then. We follow this approach spatially, structurally, socially and functionally. It is necessary to establish new connections and pose different questions which allow to create innovation. Something new is rarely an element on its own or a certain fact only – in most cases, innovation is stimulated when familiar knowledge is developed further within new contexts: we then start to re-think antiquated strategies and establish new associations. For us, this conflicting field is crucial for architecture. Each task and each environment sets certain parameters. By reassessing and reorganising them, they achieve the best solution possible. They consider sustainability and resource-conserving constructions not as a mere buzzword but as a matter of course.